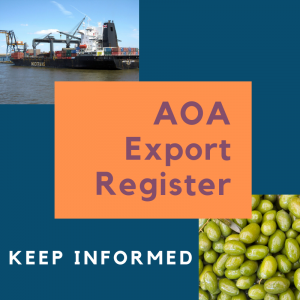 Two experts in the business of export and trade, and with an in-depth understanding of what’s on offer for the Australian olive industry in a global marketplace, will be presenting to delegates on day one of the conference in Wagga. 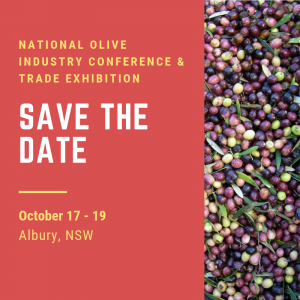 Under the topic of ‘olive product opportunity insights, global food trends and Austrade assistance’, Senior Adviser with Austrade Mr Phillip Georgios, and Wayne Murphy- Tradestart Adviser with the NSW Department of Industry, will outline where there are key opportunities on the international stage for Australian olive producers. 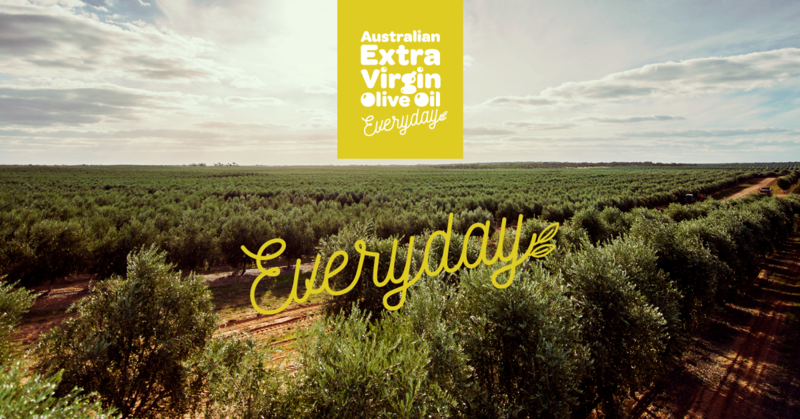 Whilst Australian exports are predominantly oils, the global demand for fresh and preserved olive products is substantial. This session will demonstrate that most of the opportunities for Australian suppliers will likely sit with USA, China, Japan, Korea, ASEAN, India and UAE. 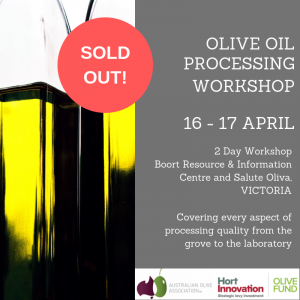 This is an exciting topic that shows the real potential of the Australian olive industry to showcase its product to the world and how to go about it. 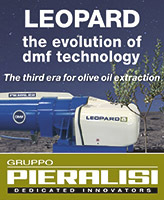 Don’t miss this informative presentation.